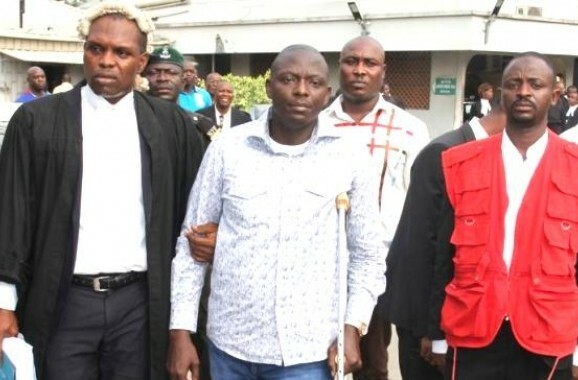 The trial of former Director-General of the Nigerian Maritime Administration and Safety Agency (NIMASA), Patrick Akpobolokemi, took a dramatic turn at an Ikeja High Court yesterday Monday, November 5th after three co-defendants made a U-turn to become prosecution witnesses for the Federal government against Akpobolokemi. Upon the decision of his co-defendants, Akpolokemi developed a severe case of diarrhoea inside the court and had to excuse himself twice to use the restroom. Justice Raliatu Adebiyi adjourned the case until Nov. 30 for the continuation of trial.